According to the company, they've already completed more than 1,000 ADB-B equipment installations this year alone. The ADS-B certification for the different aircraft meets compliance standards worldwide. Textron Aviation has announced that they have just completed the ADS-B certification process for the Cessna Citation Mustang. 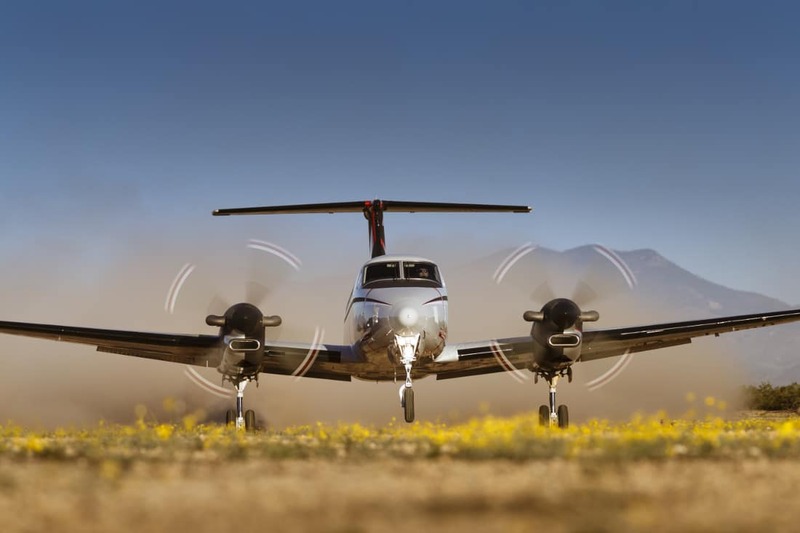 With this final certification in place, the company reports that a “full range of cost-competitive ADS-B options” are now available for all their Citation, King Air, and Hawker aircraft. This includes retrofit modifications, which are available through Textron owned service centers. Though the US has set a 2020 deadline for all aircraft to be ADS-B out capable, there are some regions, such as Australia and areas in Southeast Asia and the Pacific Rim, that already require ADS-B Out capability. In addition, Europe started requiring ADS-B Out on new aircraft earlier this year, with a retrofit deadline set for 2020. However, Textron is assuring Citation, King Air, and Hawker customers that all aircraft they work on will be ADS-B compliant for any region in the world, saying that this benefit is unique “in that supplemental type certifications offered by third-party providers often only cover the aircraft in the country it is registered.” According to the company, they’ve already completed more than 1,000 ADB-B equipment installations this year alone. For customers interested in more information on bringing their aircraft into ADS-B compliance through Textron, they’ve set up a resource page on their website.